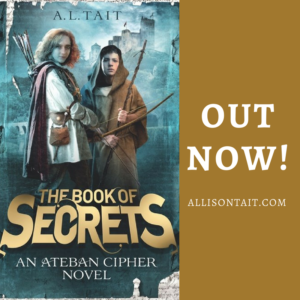 The Book Of Secrets (Ateban Cipher #1) is out now in Australia! When I was busy writing manuscripts in the middle of the night, dreaming of one day being a published author, I would try to imagine what it would be like to see my very own book with my very own name on it on a bookshop shelf. 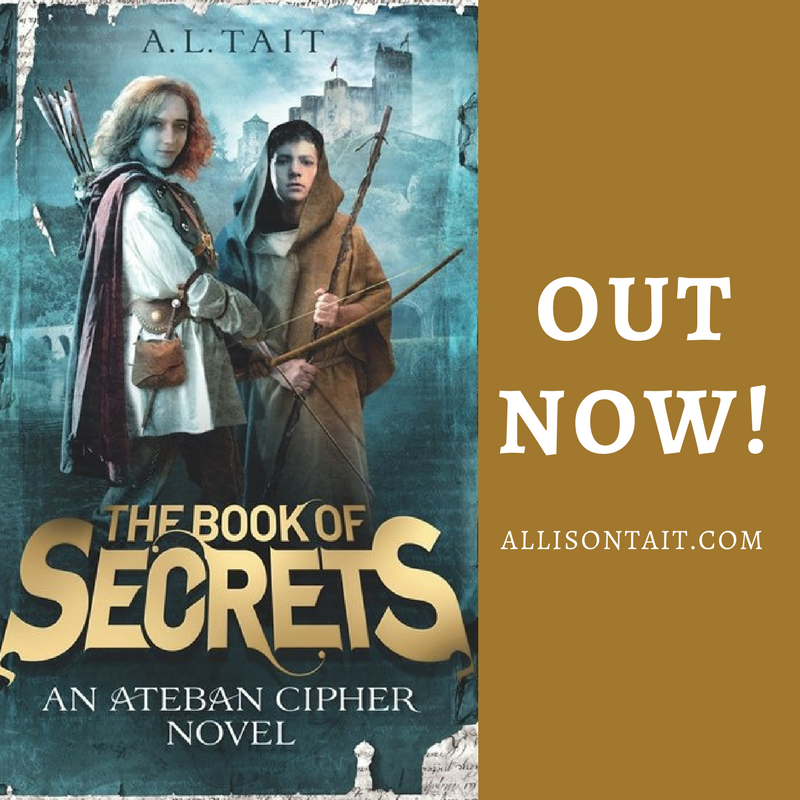 The Book Of Secrets, the first Ateban Cipher novel, is OUT NOW in Australian bookshops everywhere, and I’m here to tell you that the reality of seeing your very own book with your very own name on it on a bookshop shelf NEVER gets old. I’m also thrilled that first reviews of the book have been, well, in a word, fabulous! 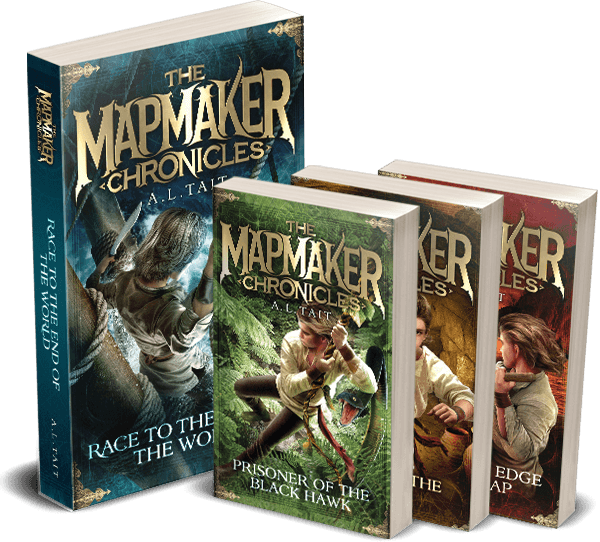 “This exciting fantasy novel aimed at the 9 to 12 age group will satisfy readers, and leave them wanting more. 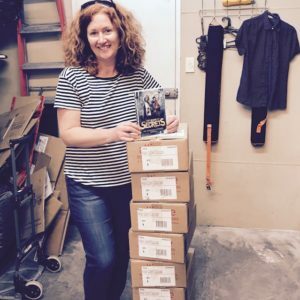 Its fast-paced plot balances a sensitive thoughtful narrator with his newly‑found‑rescuers-turned-friends so that by the time they all figure out the codes and clues, readers have been entertained and engaged.” Read the full review here. “A.L. 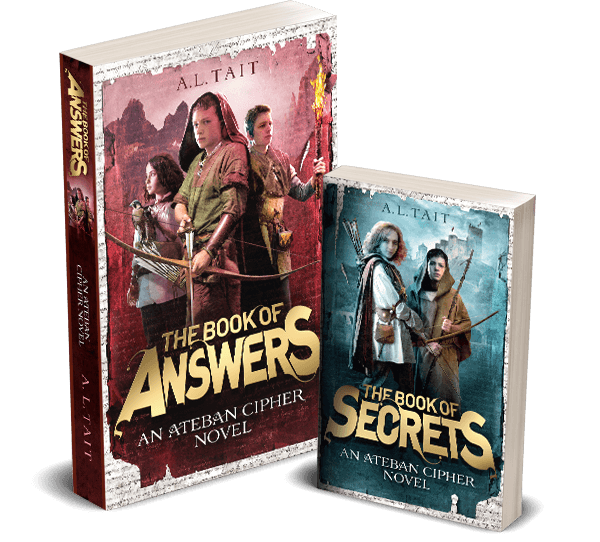 Tait has created a story and characters that are enthralling, exciting and individual, and I adored reading it.“ Read the full review here. Online bookstore Booktopia has also chosen The Book Of Secrets as a ‘pick for pre-teens’ as part of its Kids Month . 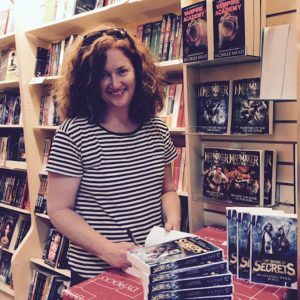 Purchase The Book Of Secrets (or any of the selected titles) in September and you’ll go in the draw to win $1000 worth of books! Details here. Thank you to everyone who tweeted or emailed or messaged or commented yesterday – your support means so much to me. To those who have already bought the book and let me know how much you love it, an extra huge thank you. And if you’re working on your own manuscript right now, I repeat: hang in there. This dream is worth it.